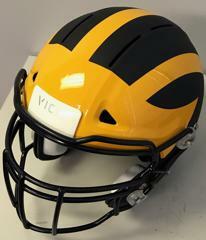 You must be registered to be fitted for your new VICIS Helmets. We will have VICIS representatives at equipment day (June 9th and 10th only) fitting each player. REGISTRATION IS OPEN FOR THE 2019 SEASON. All of our returning teams are defending titles this season. Sign-up now. @BYurosek @CoachPaopao @CoachPeteUW Sweet. Time to come back home Ben! Recap from Championship Day 2018. Bellevue 4-0 Skyline 1-0 Issaquah 0-1 Mt. Si. 0-1 Eastlake 0-3 See you next year. 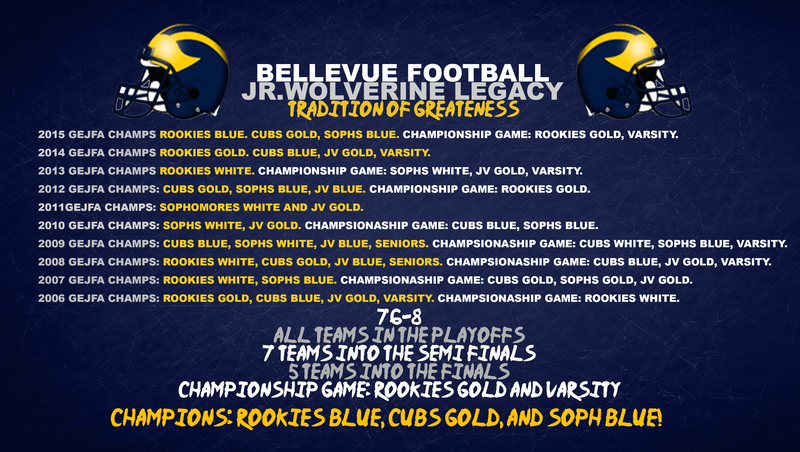 Wolverine Jr. Football Where Tradition Starts and Never Graduates. 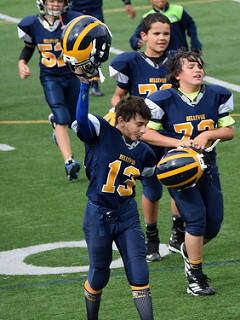 ©2019 Wolverine Jr. Football / SportsEngine. All Rights Reserved.